RIDE REGISTRATION IS NOW LIVE! To register please read the disclaimer in the ride info section and send riders names via the contact form. This year’s slightly different ride timings can also be found there. 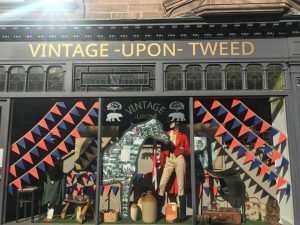 Winner 2018 – Vintage upon Tweed. Calling all local shops and businesses…. How about winning a trophy?? It is completely free to enter! All we ask is that you decorate your windows a week or so before the Riding of the Bounds and leave it up until after the ride on the Saturday 4th May. 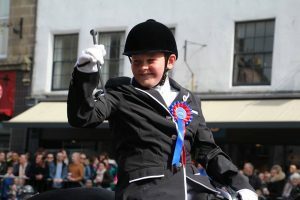 You can decorate it however you like as long as it promotes are historical ride in some way, either with a horse theme and/or with our Berwick colours of Red and Royal blue. We had some fantastic entries last year and Vintage upon Tweed took the trophy! This year you will see lots of our own decorations within the town to brighten up our high street! We also will be decorating a shop window of our own! But don’t worry we wont be competing for the trophy! We can’t wait to see your designs, and don’t forget to register or we won’t know you are taking part!! Good Luck and thank you for helping us to support and promote our historical ride! Could you be the next Chief Marshal?? we are always actively seeking new members and future Chief Marshals for our committee who have a passion for our town and historical ride. if you think you have what it takes to become a Chief Marshal then have a look at the information below. Bounds runs smoothly and seamlessly. In return, you can expect to have a great time, meet new people and socialise with other Border Town Principals. You will be following in the footsteps of many other principals over the centuries. We are also looking for applications to become our Berwick Mascot 2019! The post is for one year and applicant must be between 11-16 years. 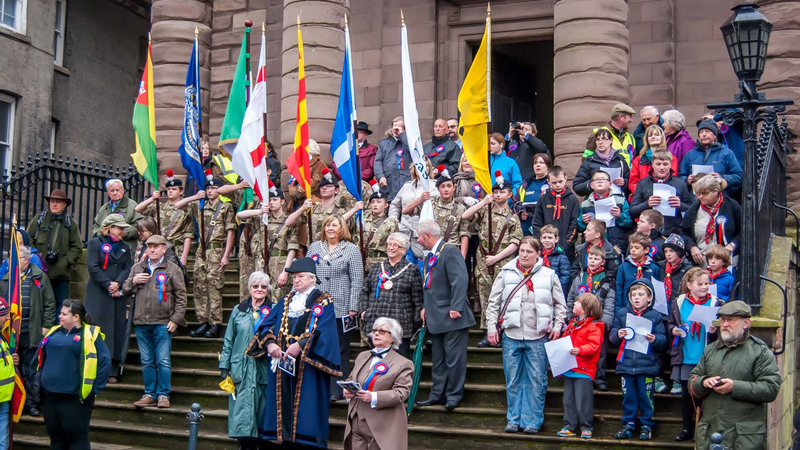 annual Riding of the Bounds. from the former Borough or Berwick upon Tweed. on 23rd March 2019, where the lucky new Mascot’s name will be drawn from a hat. 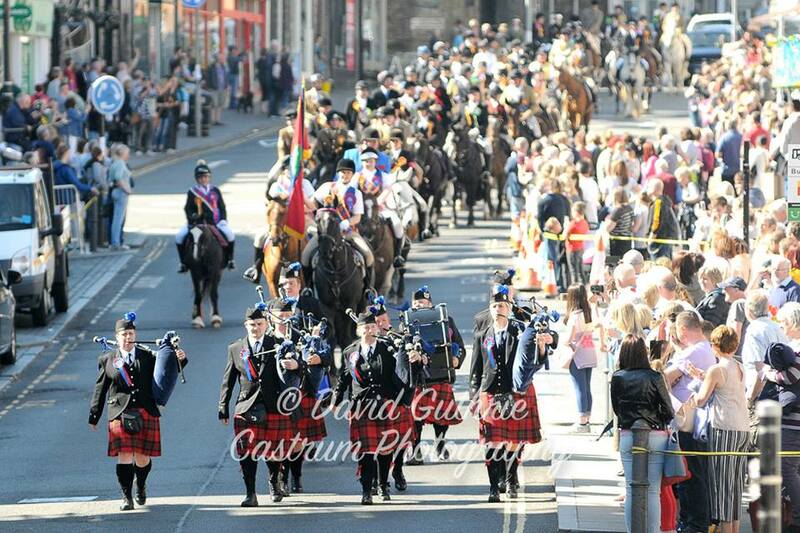 PHOTOGRAPH COURTESY OF DAVID GUTHRIE -CASTRUM PHOTOGRAPHY. We are a non-profit organisation consisting of riders, and non riders whose aim is to enhance this historic event to the whole community and continue to raise the profile of the Riding of the Bounds. We are the sole organisers of this very unique day. 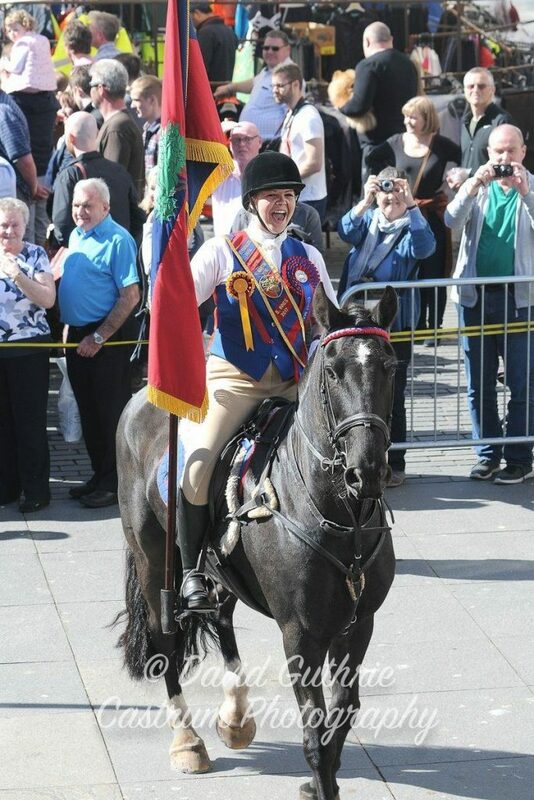 We as the Berwick Riders Association are always actively looking for new members to join our committee. We rely on Sponsors, Friends and Supporters. So if you can support us in any way, no matter how small please do get in touch. Fundraising is the most important thing we do, so please do attend our events. Come along to any of our meetings, we usually hold them on the first Tuesday of the month at The Pilot Inn, Berwick @ 7.30pm.